Posted by Argos. October 12th 2014. The Birman cat is a really friendly cat that makes a great addition to a family. 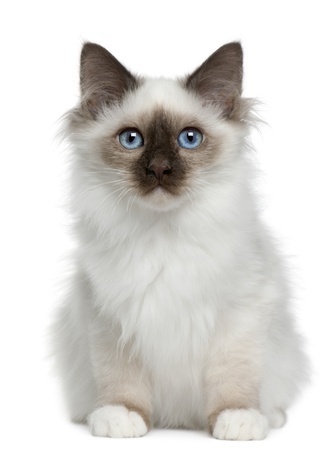 Read the full article to find out if a Birman Cat is right for you. 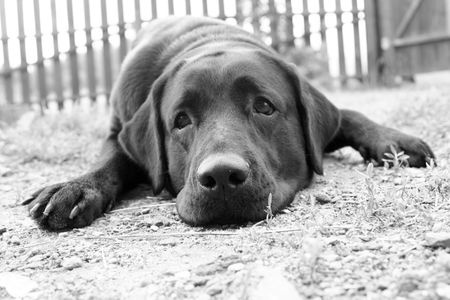 Dogs make the best companions, but as your dog ages it’s important to look after them properly. 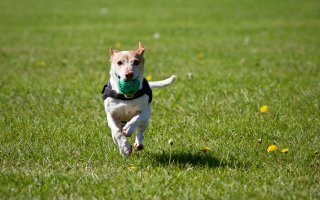 Are council’s wrong to only give your pet a week to be found? What do you think to this recent pet story? Read this article to find out more information. 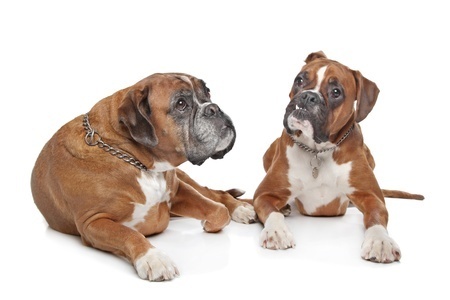 Join the pet conversation by tweeting us @ArgosPets and follow our Facebook page.